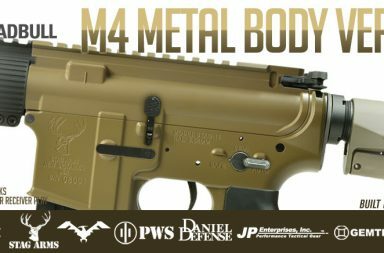 Adam Arms has been providing excellent retro-fitted gas piston systems for the AR-15/M-16 rifle in order to convert them into modern day platforms that will continue to be relevant for many more decades to come. 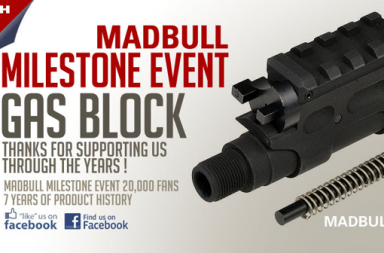 It is because of that ingenuity that Madbull is proud to announce the airsoft version of the Adam Arms Gas Block Kit system. Each kit comes with the famous Adam Arms gas block, interchangeable gas tubes, 10” gas tube for mid length system, and 8” one for carbine system. Each gas tube features a built in spring guide. The gas block is built with a R.I.S. 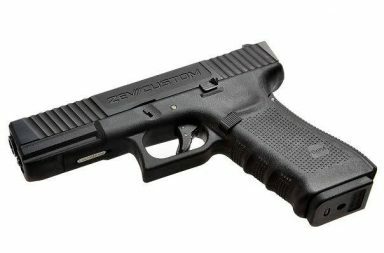 rail for attachments and comes with a switch block so the user can adjust the amount of pressure that’s routed backwards to cycle the bolt. 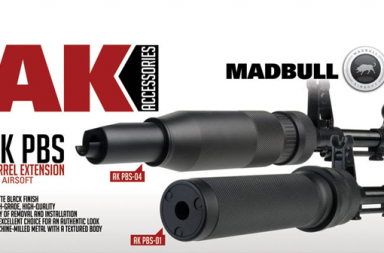 Obviously this feature is only made to imitate the real product and serves no function for airsoft but it is a unique feature that displays Madbull’s attention to detail in making an accurate replica.